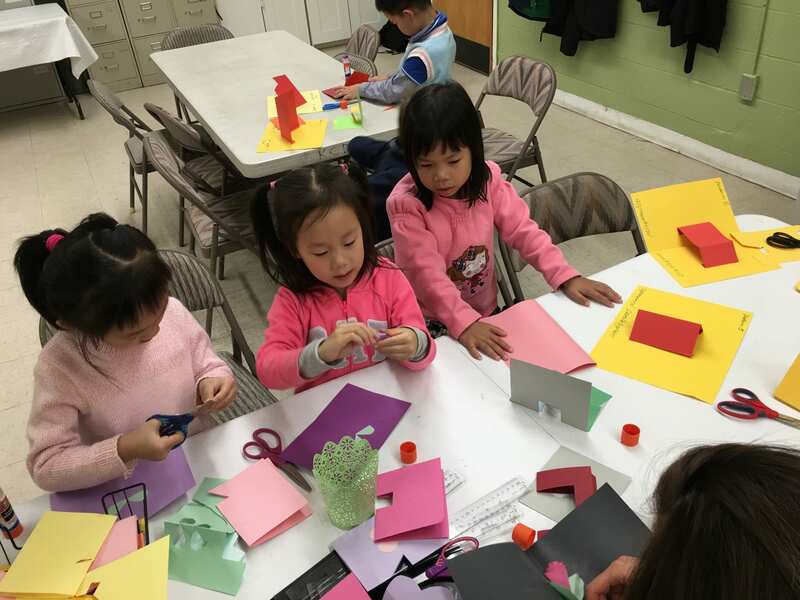 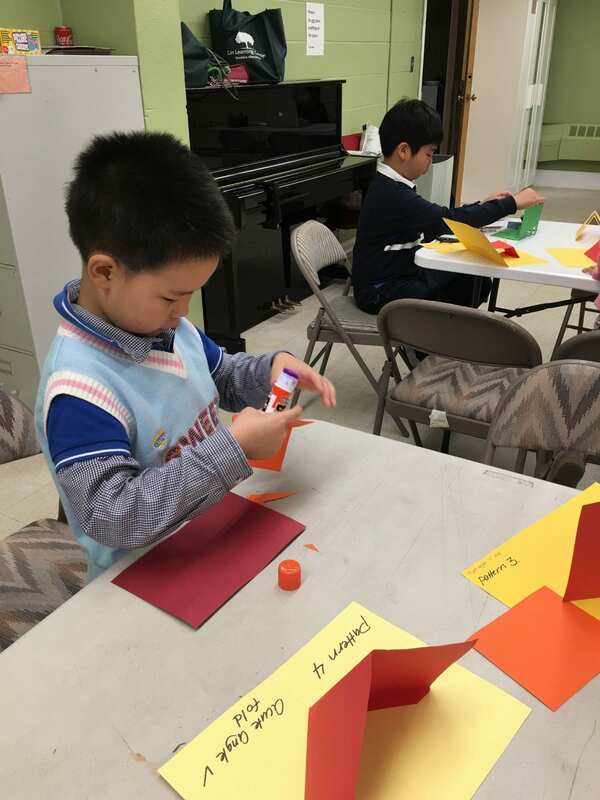 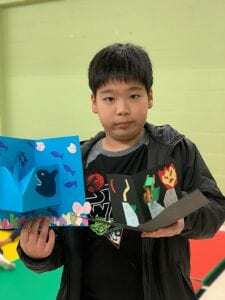 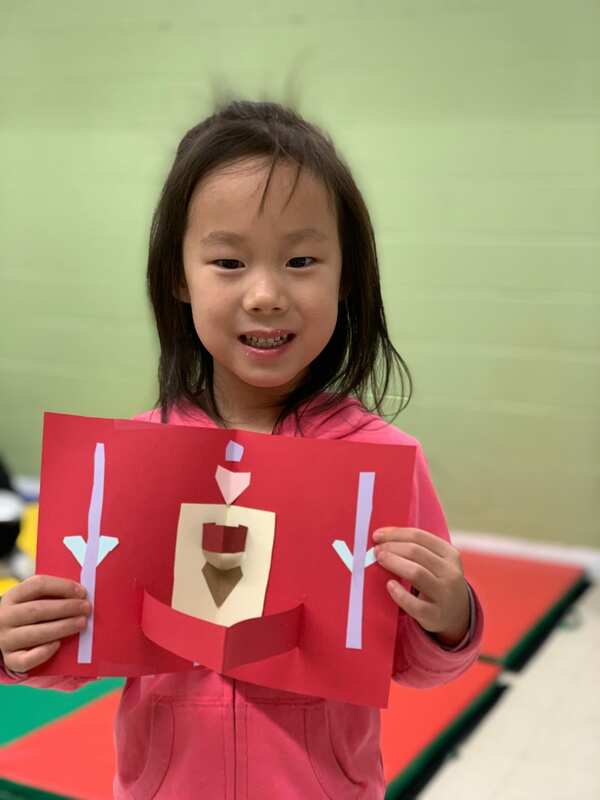 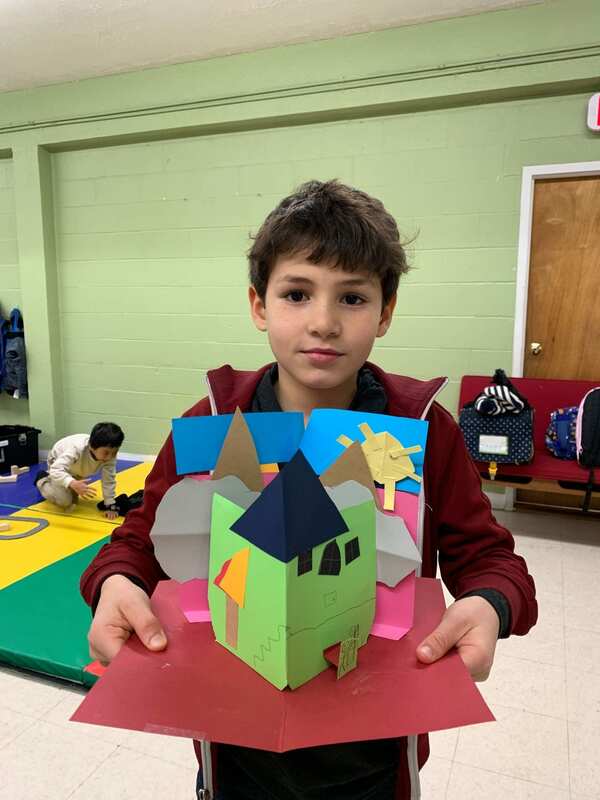 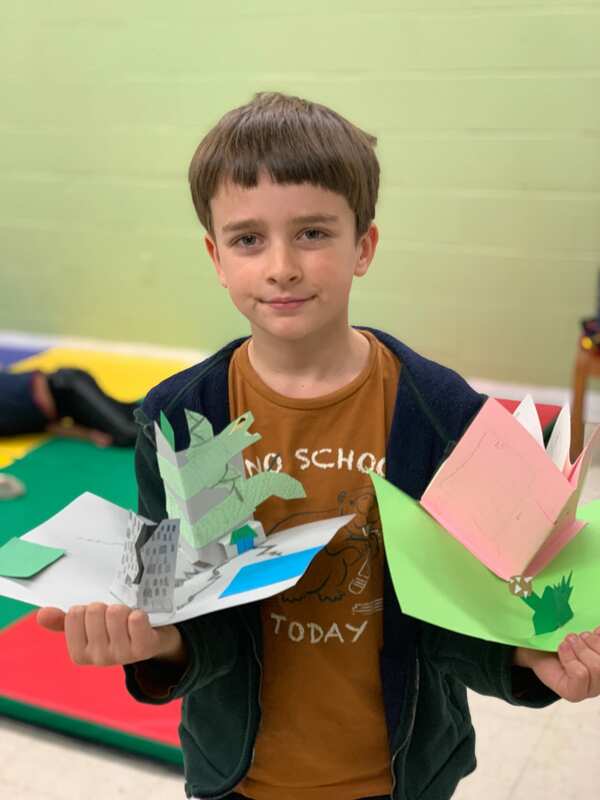 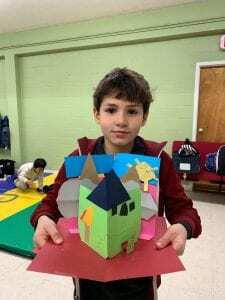 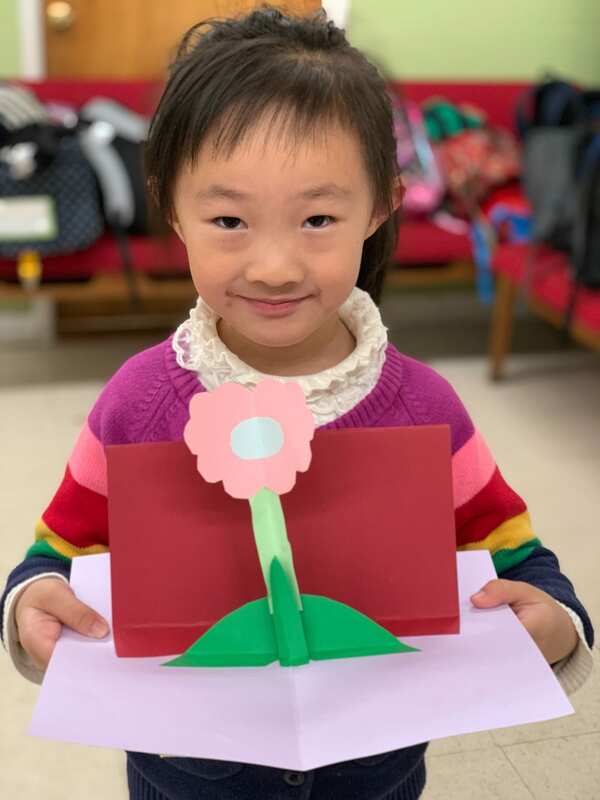 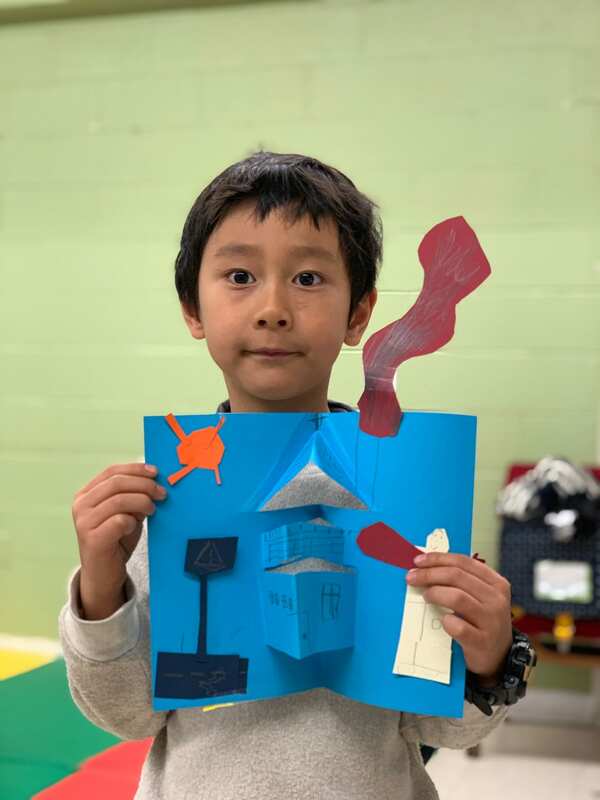 Inspired by Lovepop Cards, an intricate 3D paper sculptures designed by 2 naval engineers right here in Boston on cutting-edge software and then handcrafted in the Asian art form of sliceform kirigami, Lin Learning Center took on the challenge of creating a pop up card of our own. Paper is a wonderful material to work with. 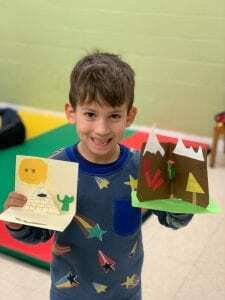 It is flexible and versatile. 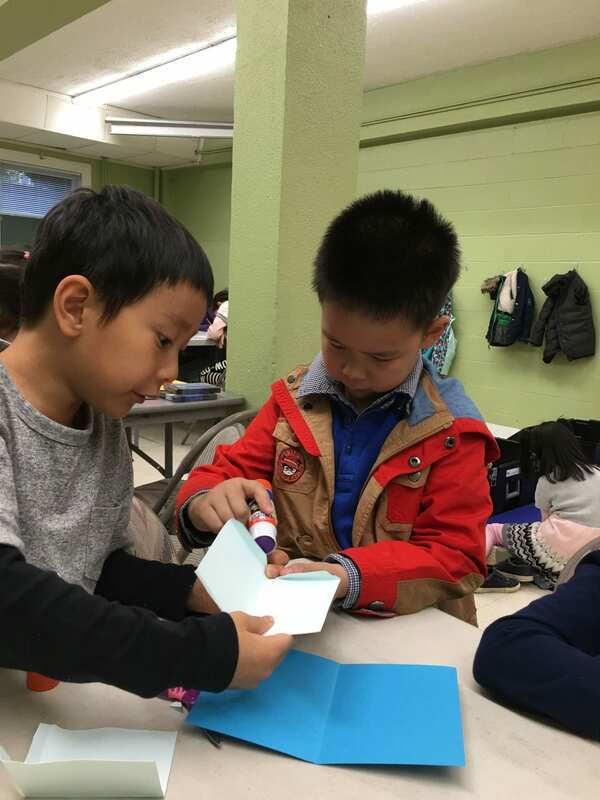 It is easy to cut, bend and glue together and at the same time, it can be strong when it is folded. 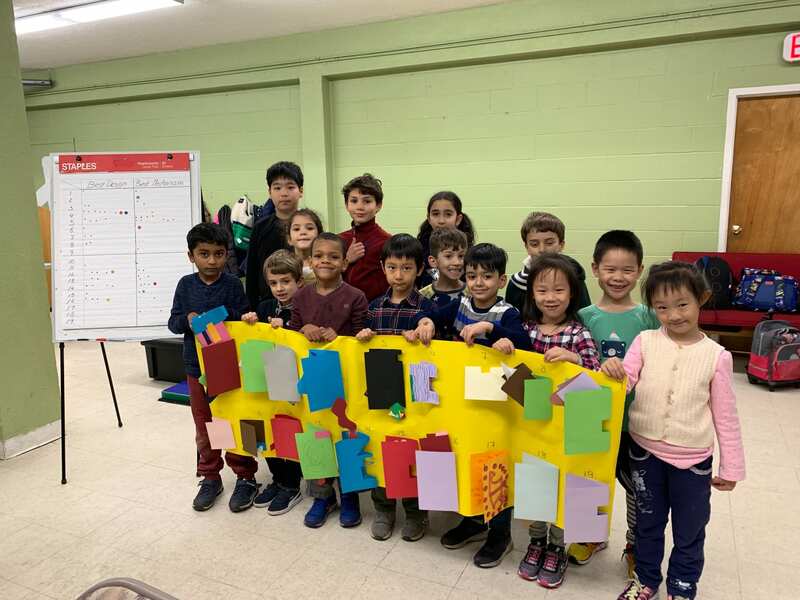 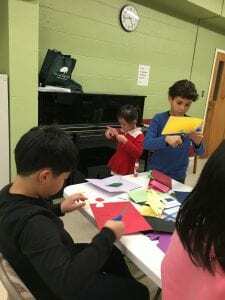 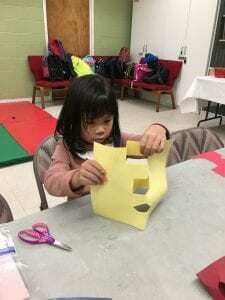 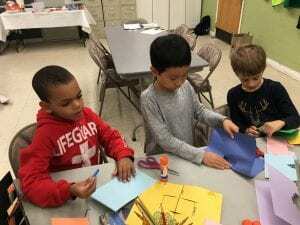 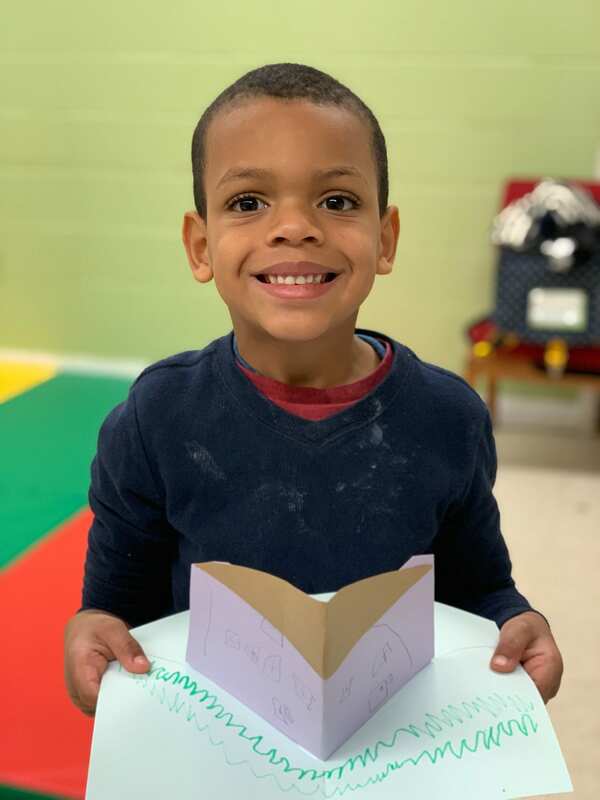 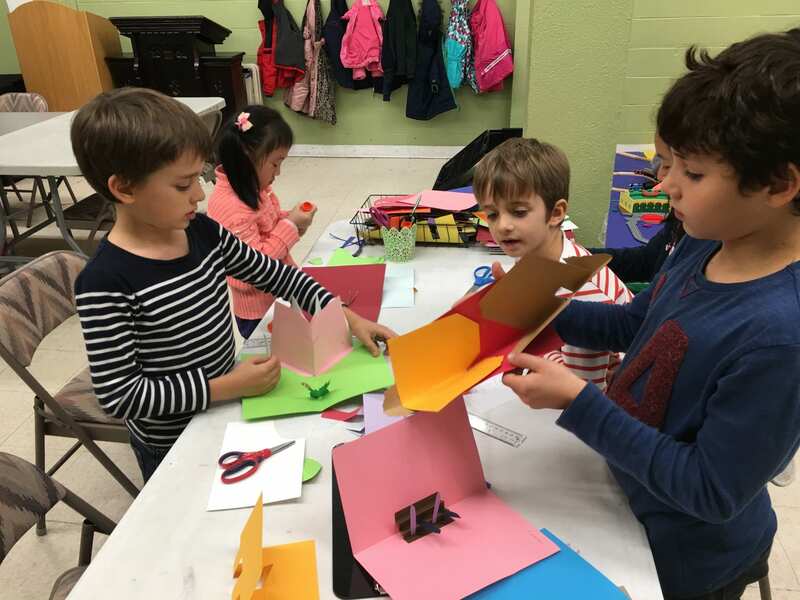 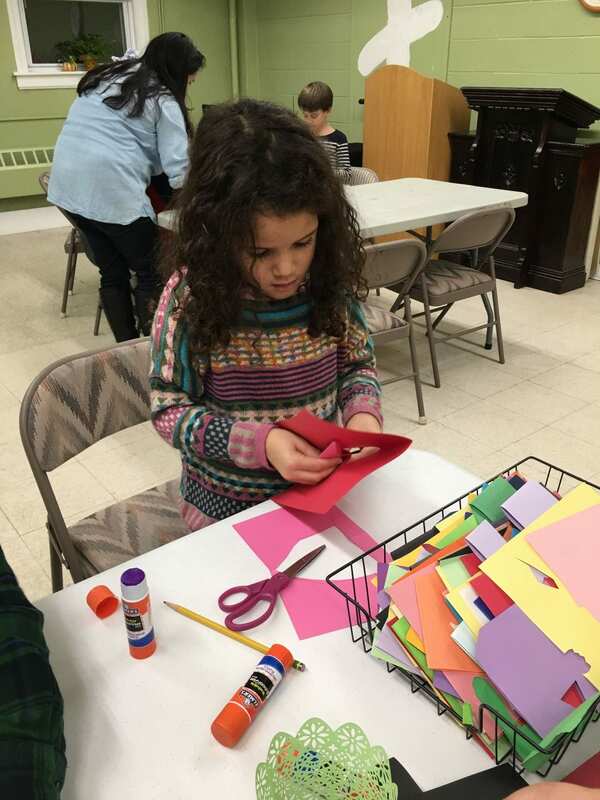 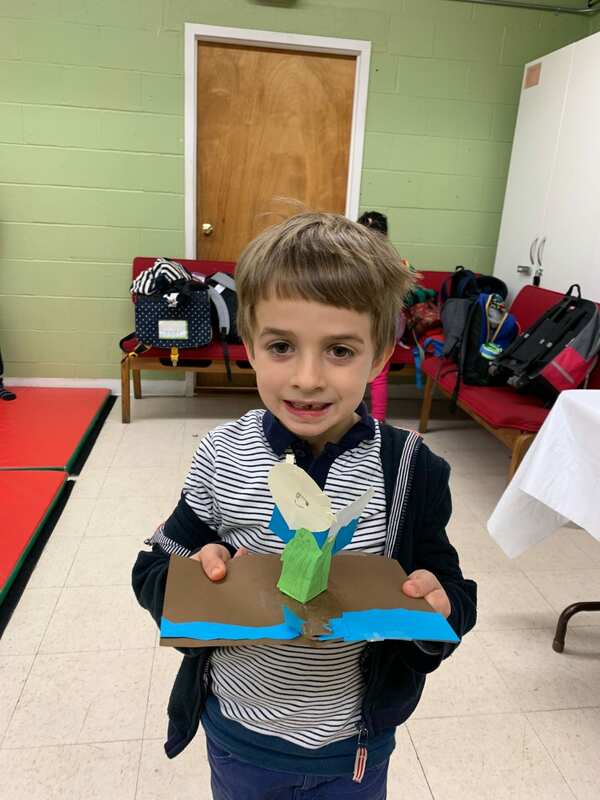 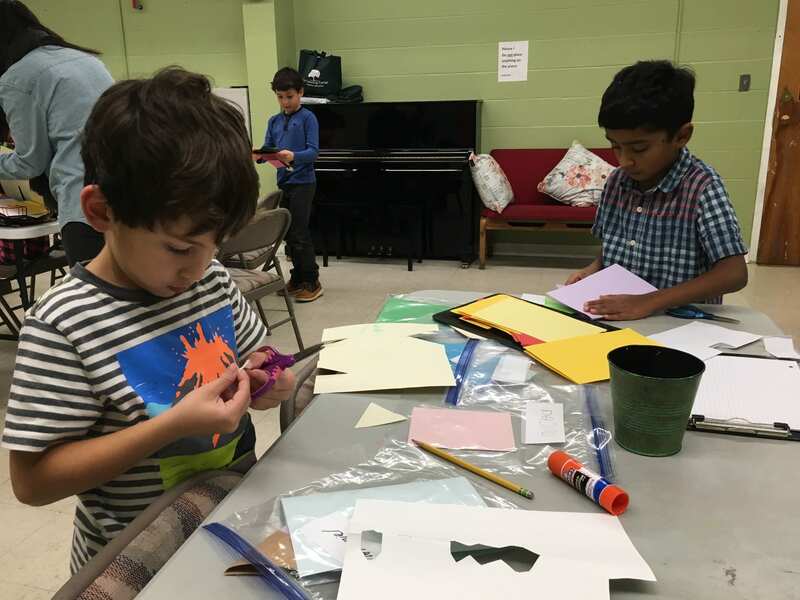 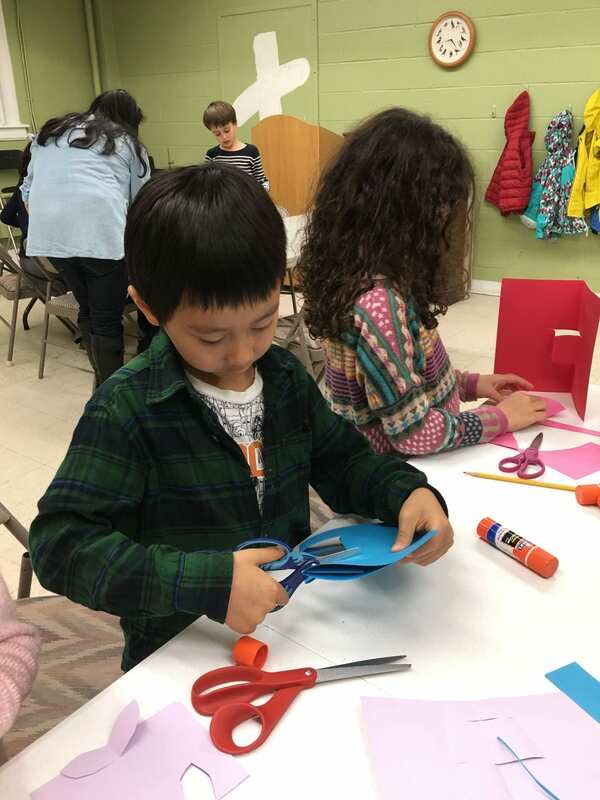 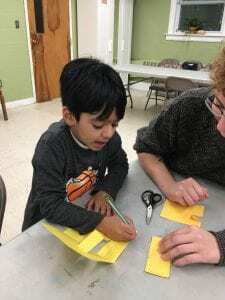 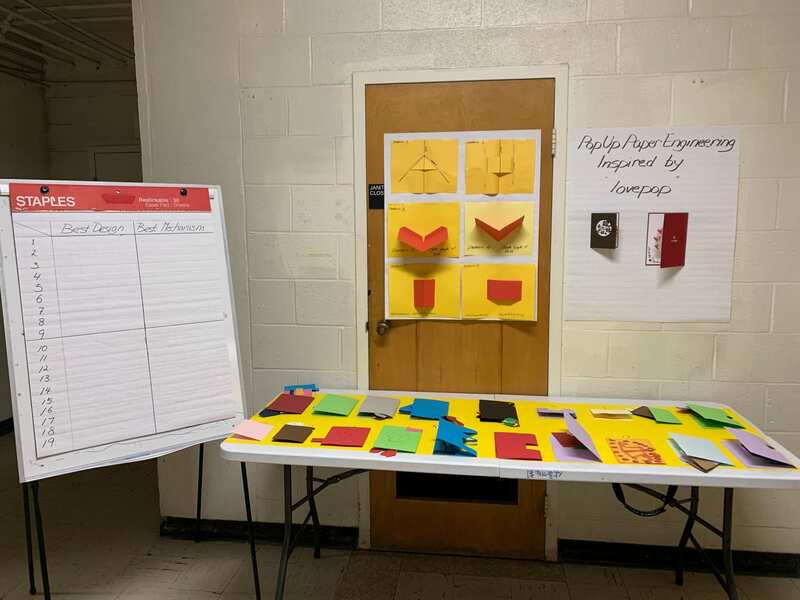 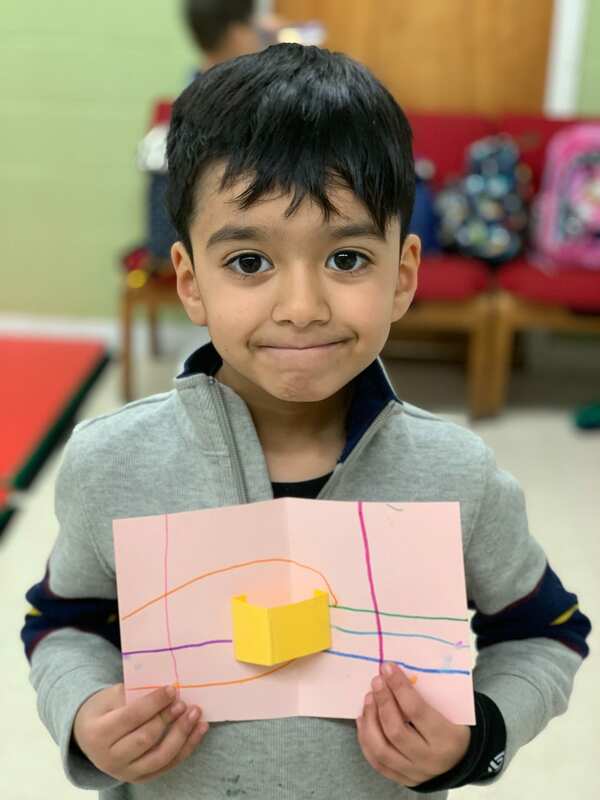 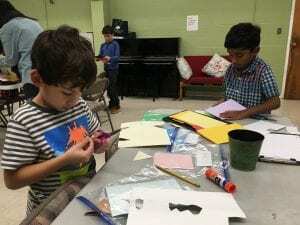 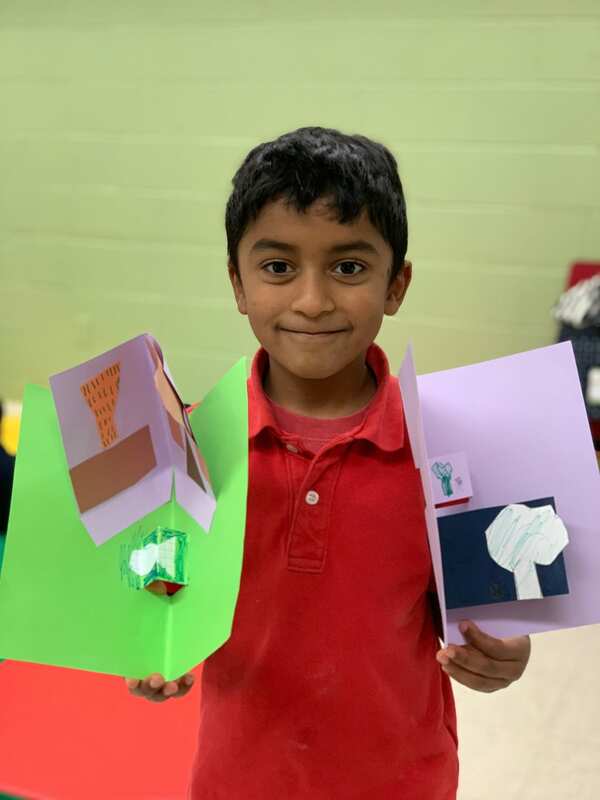 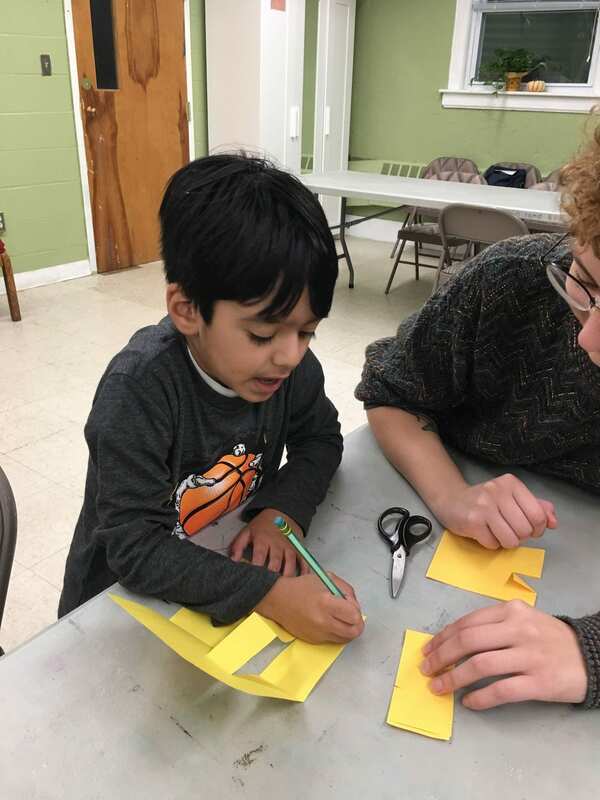 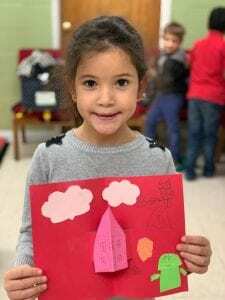 Understanding this characteristic of paper and the mechanism of how to fold, cut and make crease, children were able to create a simple to sophisticated paper invention. 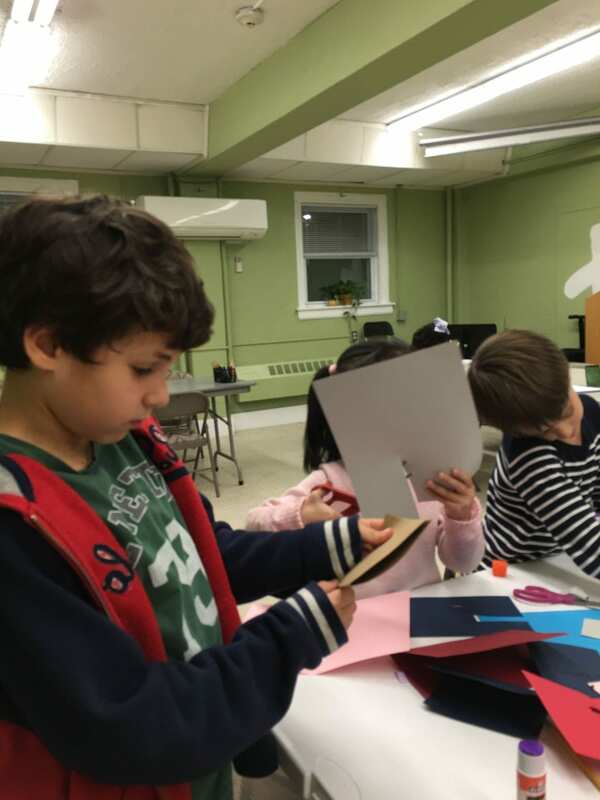 Making patterns require a strategical cut, fold and shaping of paper. 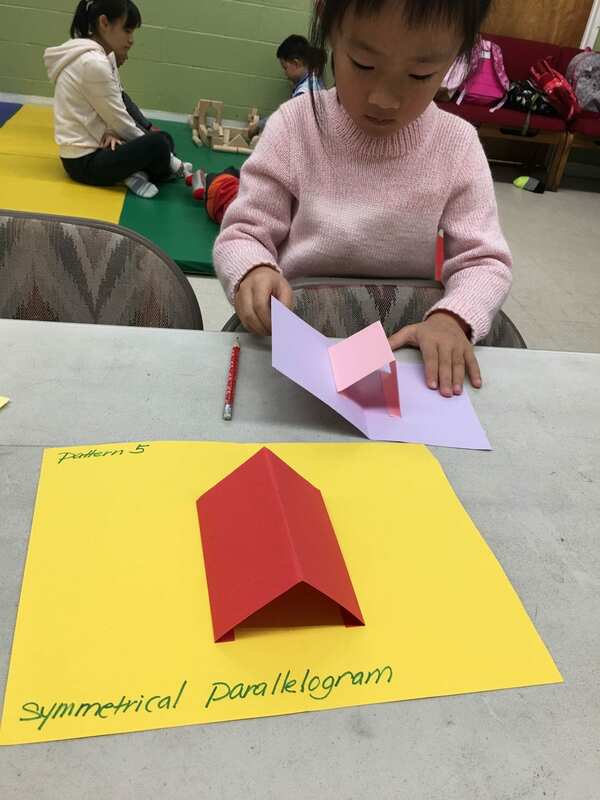 Without a precise finger fine motor and understanding of angles and lines, paper would not work in 3D. After learning how to create mechanism that works, children used their creativity to come up with their own 3D designs. Some of them were able to combine 2 or more patterns and some of them even came up with their own pattern. Children were asked to submit their final pop up designs for competition. 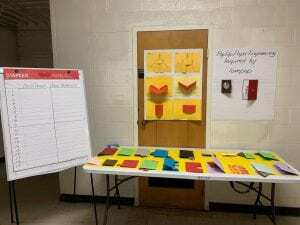 Voting was open to parents, teachers and other care givers. 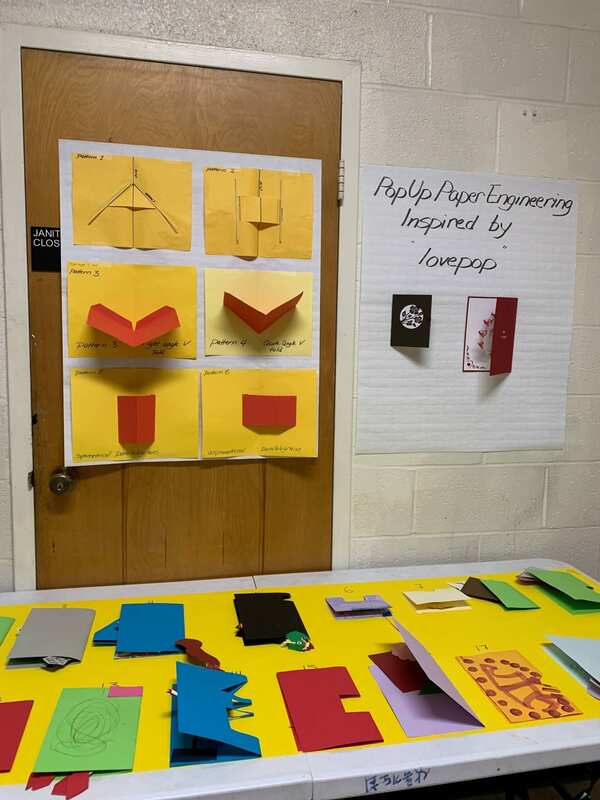 They were asked to vote on 2 categories, best design and best mechanism from 2 groups, older and younger children. Huisung was voted for both mechanism and design on the older children’s group. 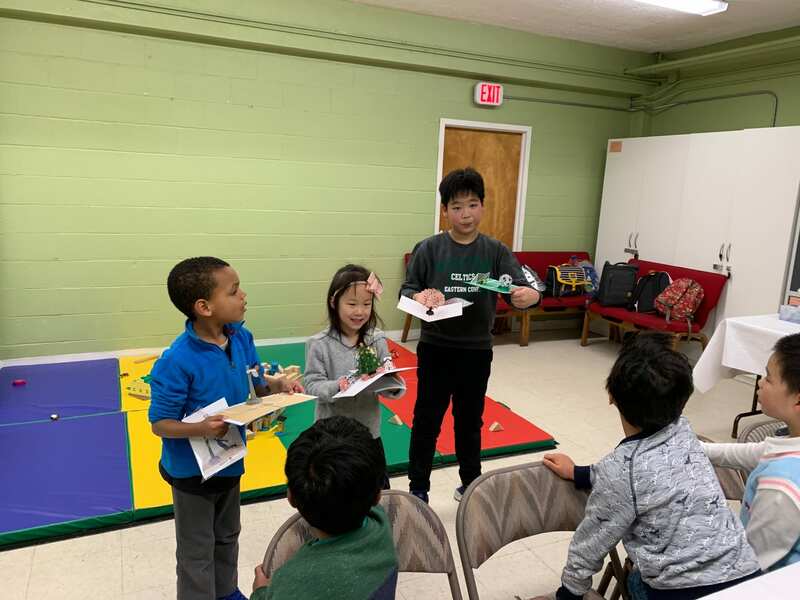 Nathaniel was voted for best mechanism while Lena was voted for the best design on the younger children’s group. They were awarded with Lovepop card of their choice. 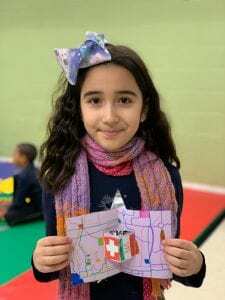 We’d like to congratulate on all children who have participated in this challenge. Many of them have gone through trial and error and invested time and effort to create their own unique pop up card.